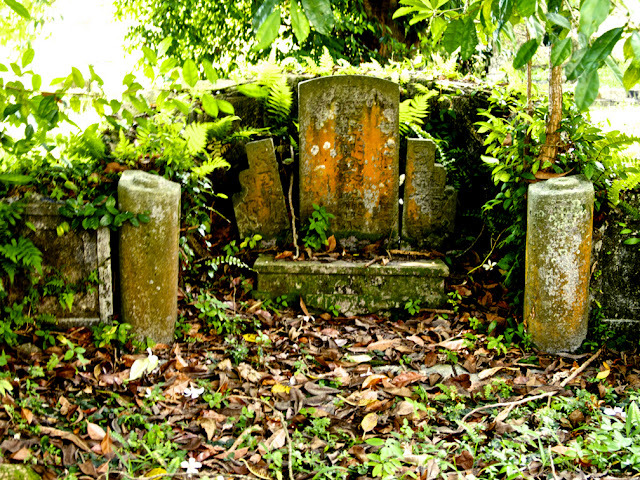 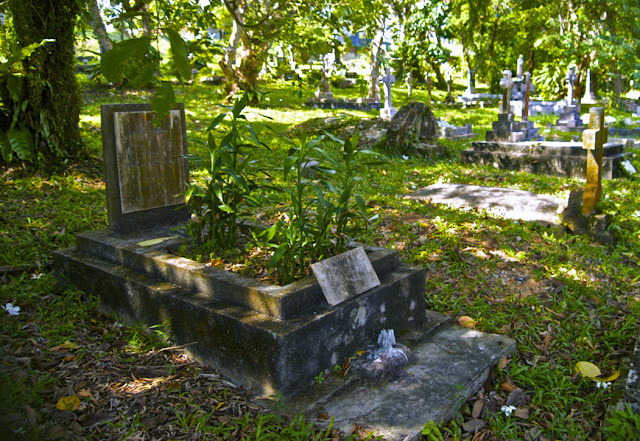 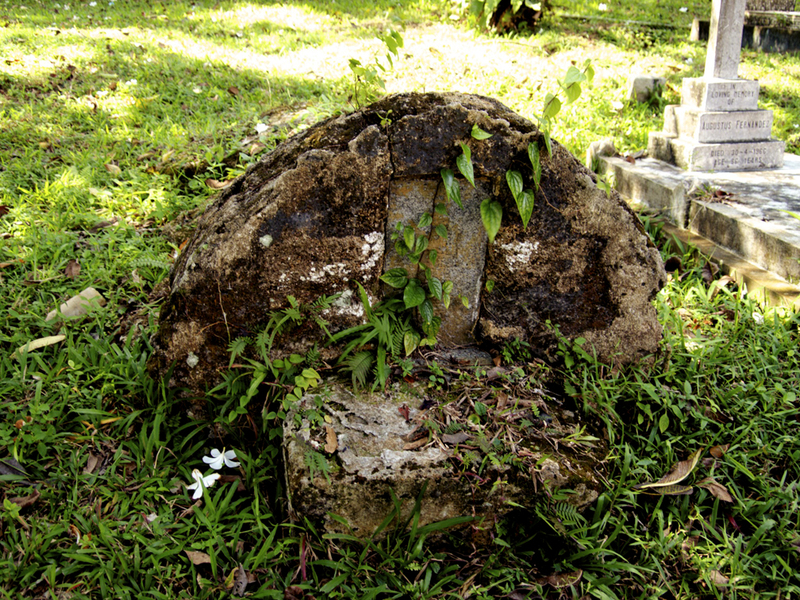 hjtann photo blog: St Joseph Church Cemetery 1846-1984. 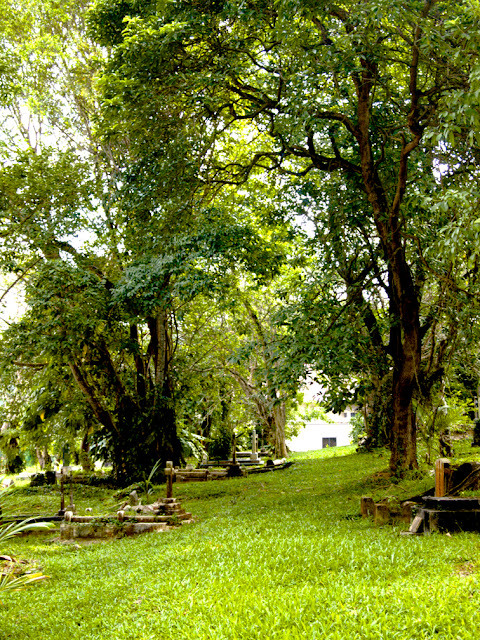 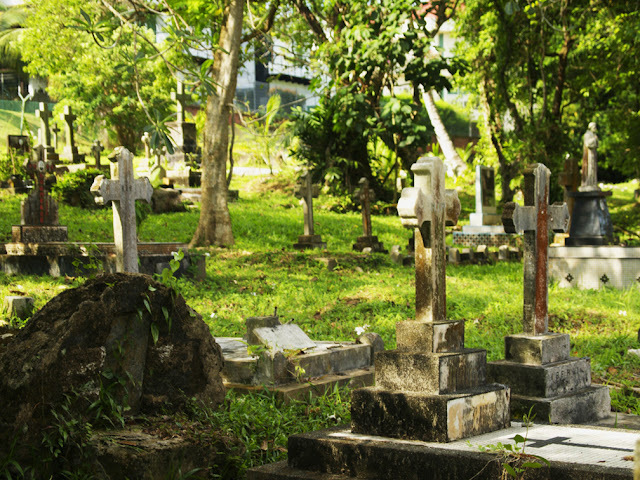 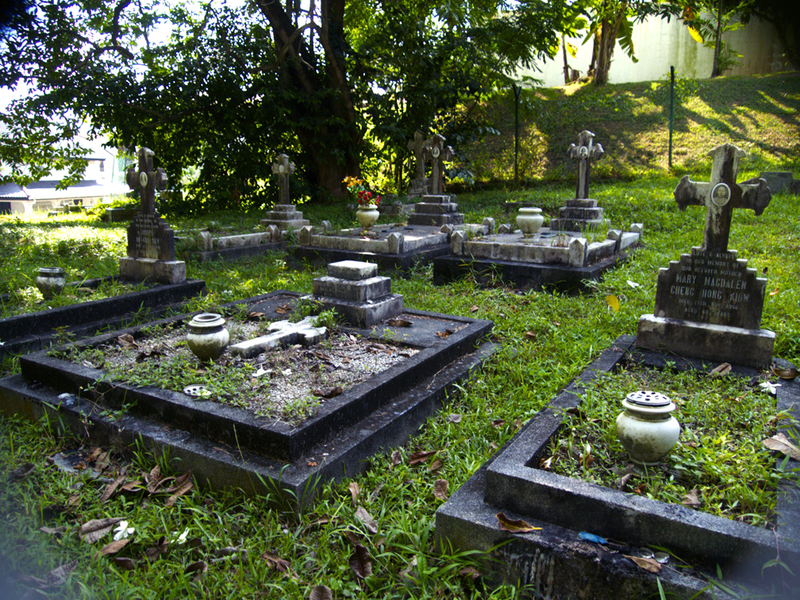 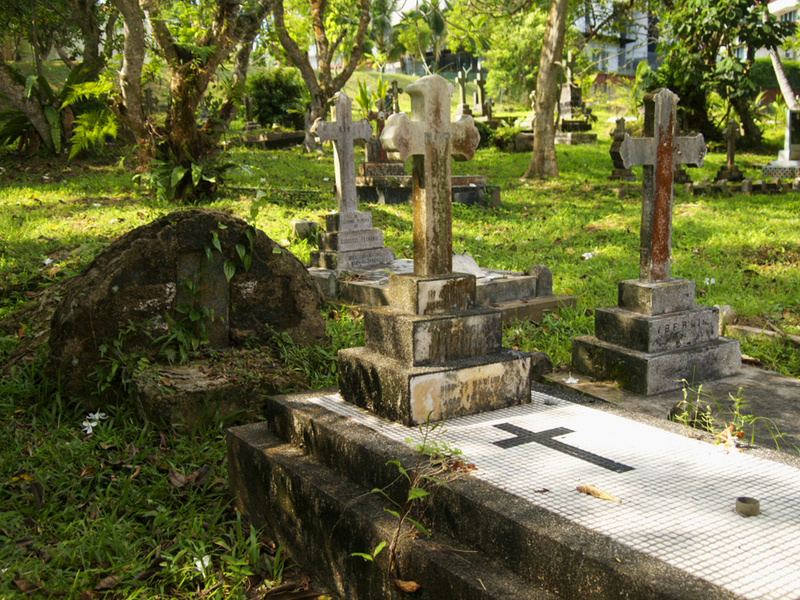 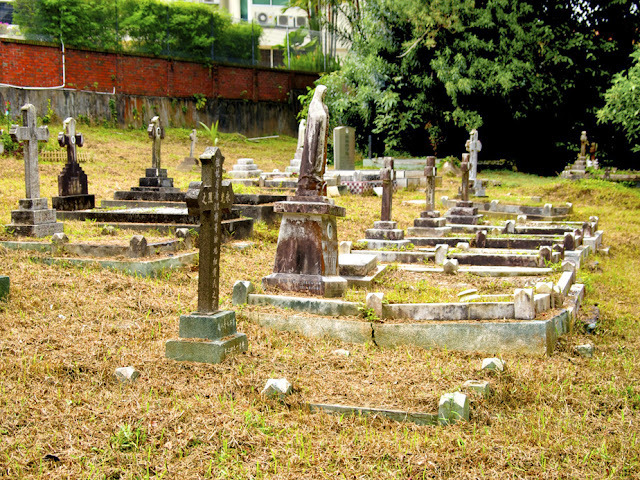 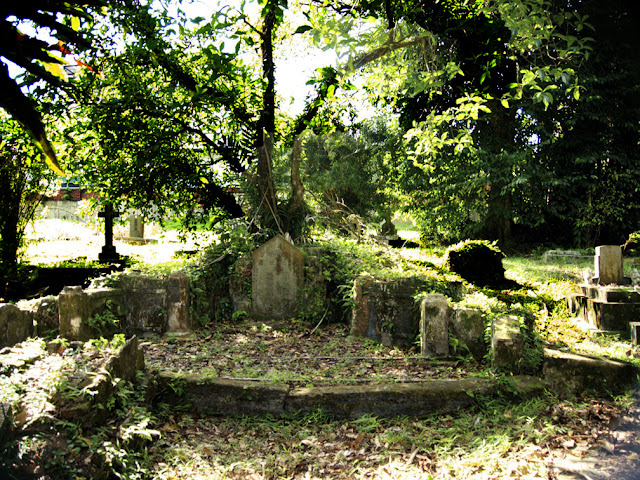 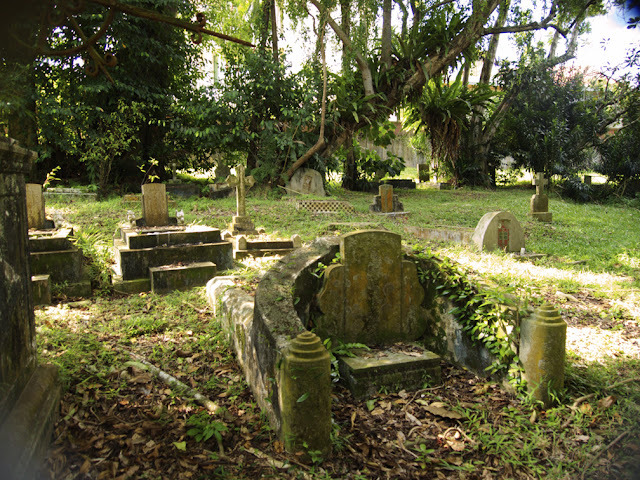 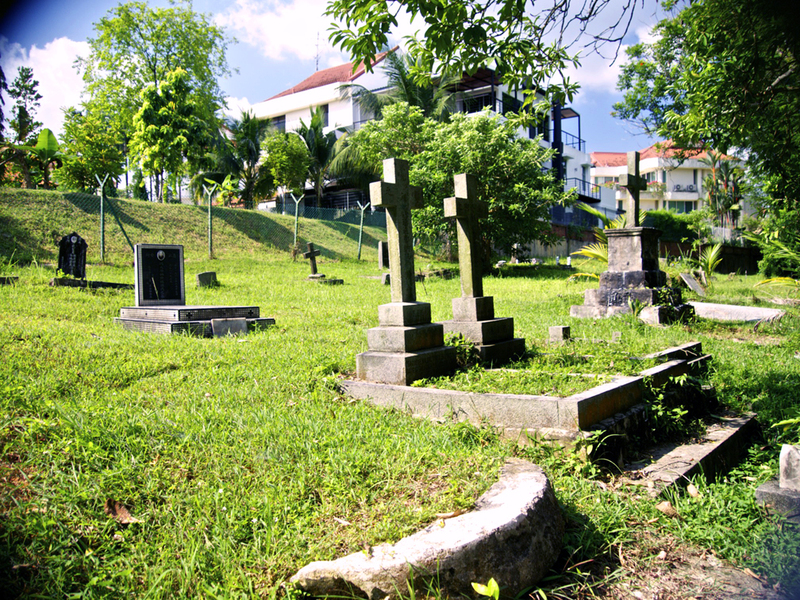 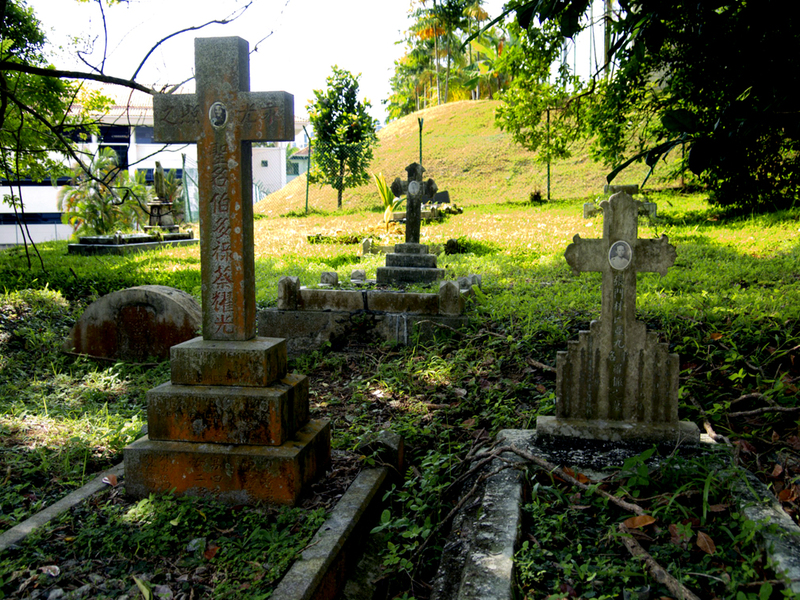 St Joseph Church Cemetery 1846-1984. The 1905 St Joseph Church with the cemetery at the rear. 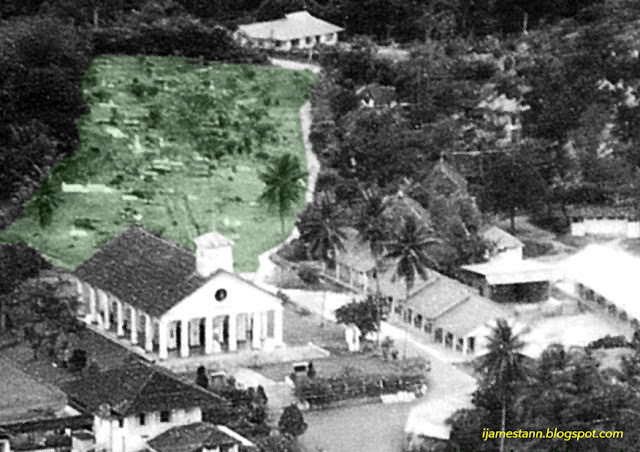 Photo taken around 1960. 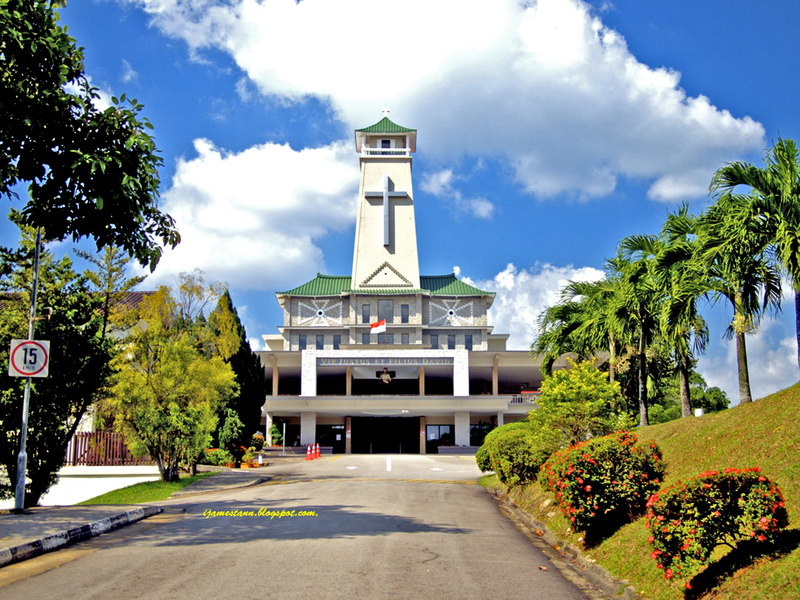 St Joseph Church Bukit Timah c. 2012. After the renovations. 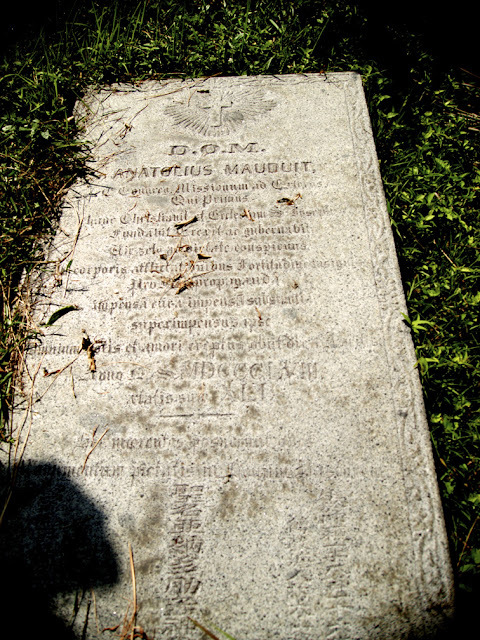 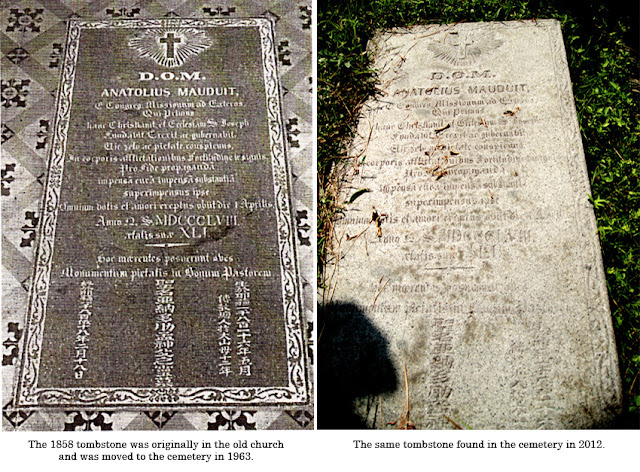 Tombstone of Fr Anatolius Mauduit, 1st parish priest 1846-1858.
with his companion Fr Louis Jolly. 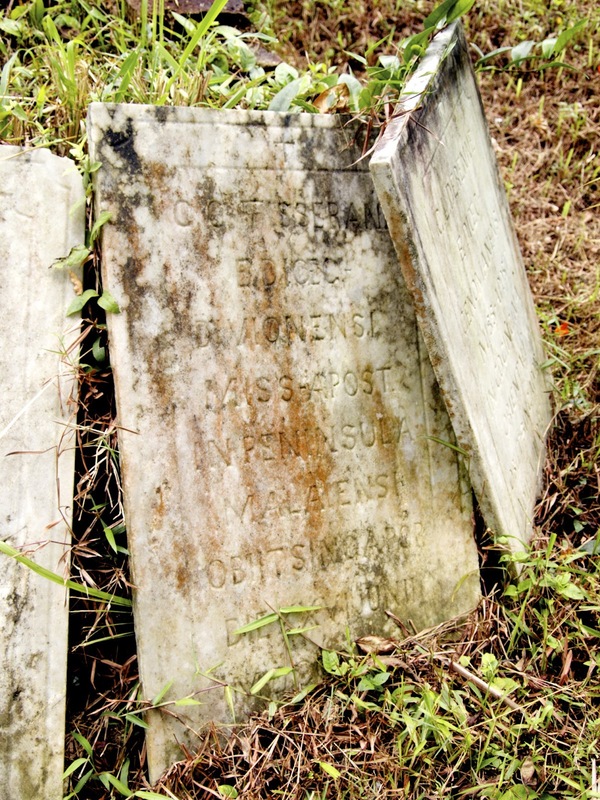 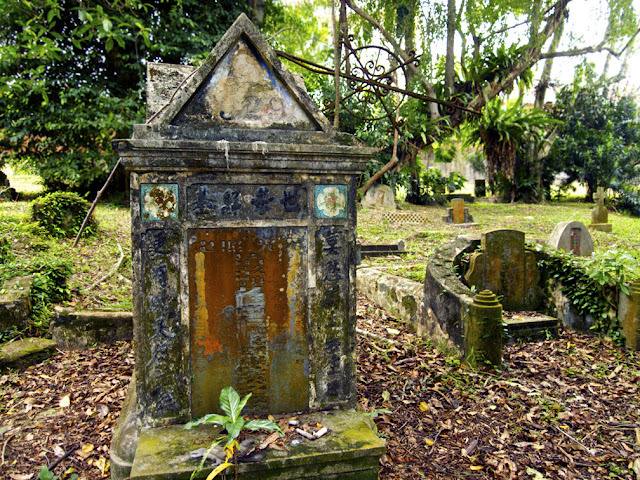 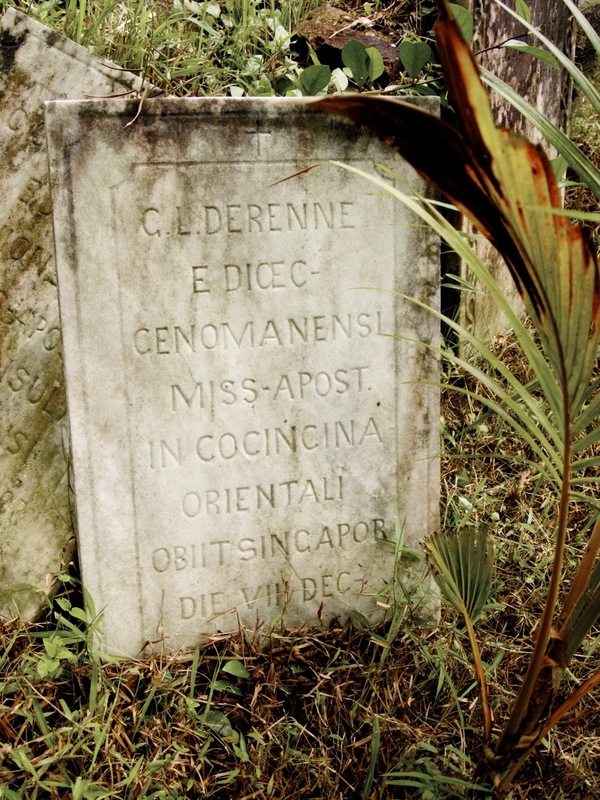 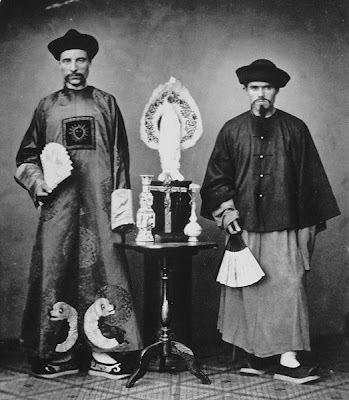 died in Singapore 8 December 1870.
died in Singapore 26 June 1870. 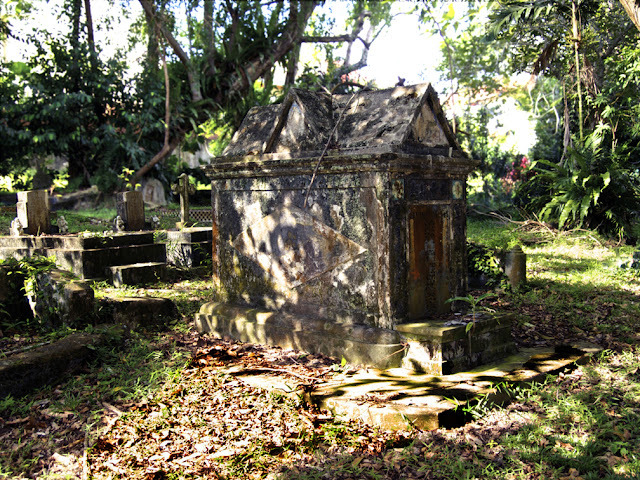 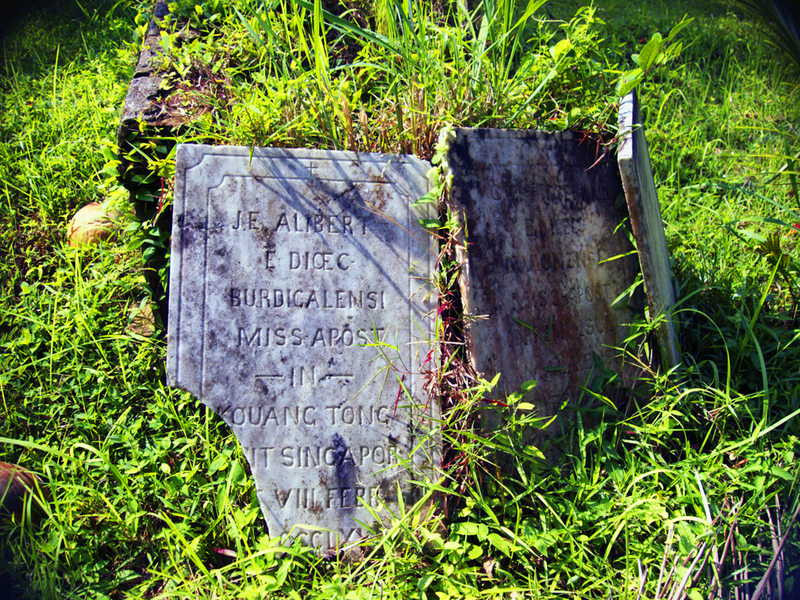 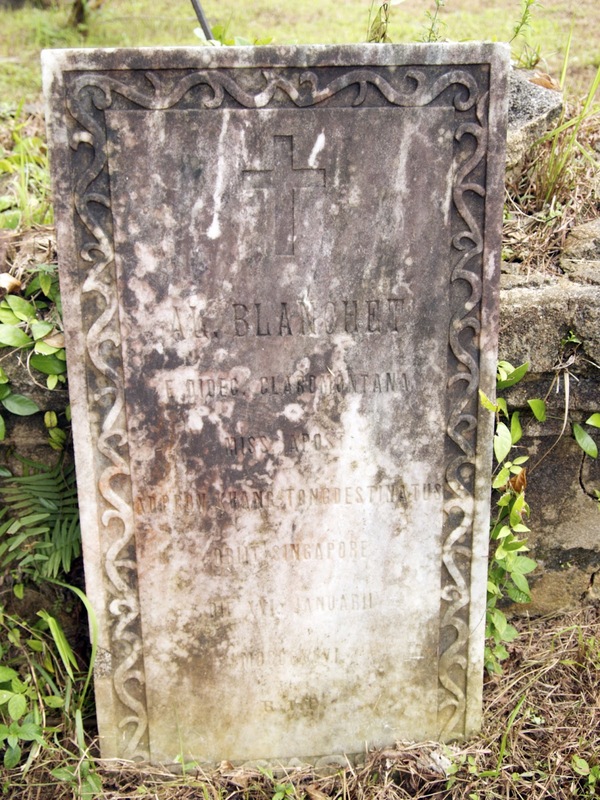 Rev Alexandre Blanchet, MEP, died Singapore 16 Jan 1896. 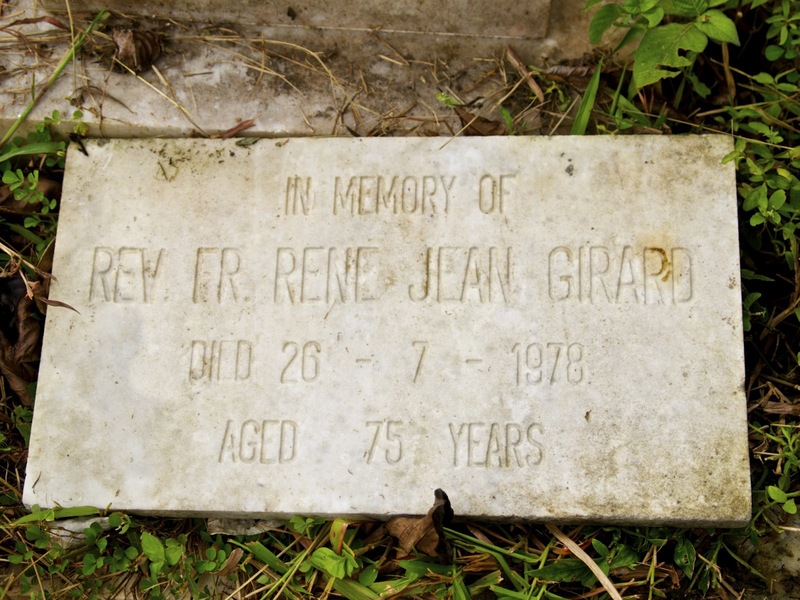 Rev Fr Rene Girard MEP, died Singapore 26 July 1978. The cows are back again.